Do You Think With Your Heart? Writing from the "gut" in a journal for Reflection: "HONESTY is the BEST POLICY"
Start a Gratitude Journal. It trains the brain to begin focusing on things you like about your life. Watch what happens to your life when you do! Helping those in need: There are folks who would love to be in your shoes! 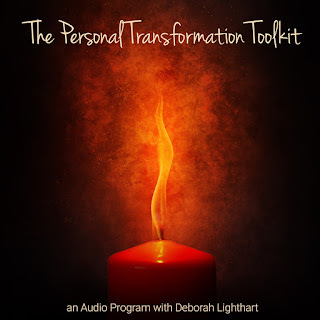 The list for "Personal Awareness of Transformation to Loving Light" is indeed a lengthy list but it provides a number of options that fit into every unique character makeup and desired effects for change. The first step toward change starts within and if that is where you are right now I say "CONGRATULATIONS!" As the first step is indeed the biggest, the rest are simply a matter of formulating the pieces, which is my specialization. 2012 will be a year that has my clients implementing the ability to THINK FROM THEIR HEARTS!! 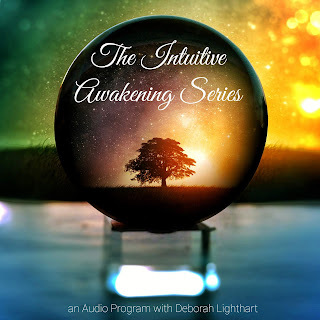 If you are having trouble connecting to your heart, which I experienced when I was healing from my long illness, then listen to this powerful meditation from Christie Marie Sheldon: Heart Center Awakening Meditation. It's not necessary to know how to meditate. I recommend just listening to it in a quiet space and focus on your heart. 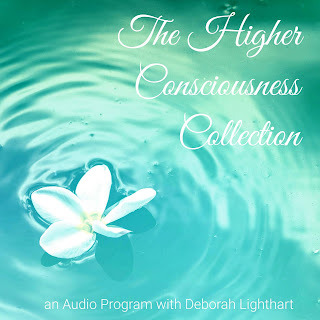 Christie says "Once you listen to the audio track, you'll become more conscious of your heart, break the shackles of shame, grief, fear, and anger, and release your energy for pure manifestation." Who Doesn't Love Sample Days? Strolling down the aisles of your favorite grocery store grabbing tiny bits of new and exciting foods is one of America's favorite pastimes. Now you can enjoy it with even more gusto, since everything you will be tasting is packed with Health, Happiness and Wholeness just like Feronia Wellness Organization, your host. Mosey on down to the Hayden House of Healing health table where you can try all natural products that are BURSTING with nutrients and BOOSTS your energy without the annoying buzz. Also listen in to a presentation at NOON by John Petek, a financial specialist, who'll talk to you about another improver of health: The Road to Freedom and Prosperity: Change your financial future to retire in 24 months or less. No gimmicks, no get-rich-quick schemes, just a revolutionary concept that has come at the perfect time that will improve your health and wealth! Changing your cash flow starts today so come join us to learn more. Christie Marie Sheldon does a profound energy clearing session! 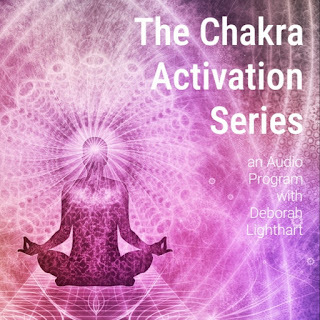 This amazing call will help you unblock your subconscious barriers of what's holding you back from ANYTHING you desire. Be introduced to a process that enhances your state of mind and consciousness, so from 2012 onwards you can improve your ability to attract wealth. Follow this link to download the call before it is gone, but before you listen answer these 3 questions (found here). Answering the questions will help you gain the most from Christie's impactful session. Make sure when you listen you are NOT driving, but you are in a comfortable quiet setting, with no distractions. It is 90 minutes long. My heart feels lead to share this with you. 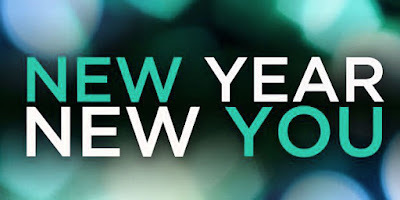 The new year of 2012 is one of freedom, change, and expanding boundaries and if you are up for one or all three of these then this call is for you. The Hayden House Program is full. Yes, it's that good! So these life altering sessions will be offered at Feronia Wellness Center. What sessions am I referring to? 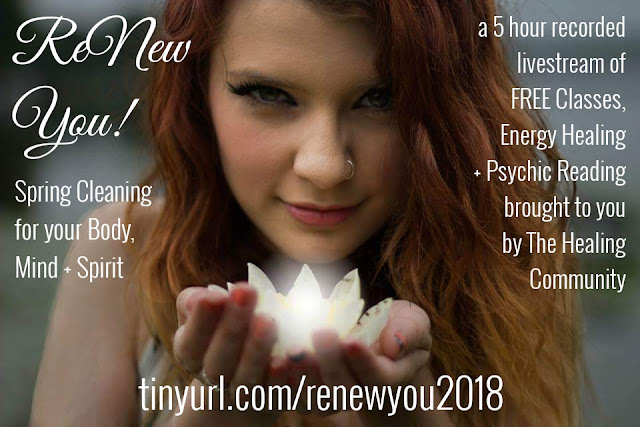 Christie Marie Sheldon offers profound energy clearing sessions and has created a 6 month program that can help you unblock abundance on EVERY level. 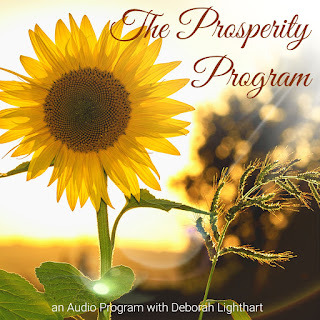 You will be introduced to a process that enhances your state of mind and consciousness, so from 2012 onwards you can improve your ability to attract wealth. Meeting once a week, experience Christie's powerful healing work to release each of the 25 Abundance blocks that's holding you back from your full prosperity. True understanding of one's self is the first step toward making successful changes and desirable transitions. Awaken helps bring about inner awareness and awakening. This pure almond oil base is infused with essential oil blends such as Joy, Present Time, Forgiveness, and Harmony, all working together to help you come alive. Use as an aftershave, add it to your bath, or wear it over your heart, there are many applications to help raise your awareness. Progress toward your highest potential. Young Living's Awaken Essential Oil is available for purchase by Hayden House of Healing. Click here to learn about other Young Living Essential Oil Products. 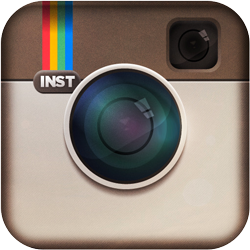 Schedule your 45 minute appointment with Tally today for only $39.95! Water Kefir is a lactose-free fermented beverage made from sugar water, juice, or coconut water so it is dairy-free and an excellent source of probiotics. Kefir helps speed up the healing process, clear blood vessels, improves brain function and so much more! If you desire to retire in 24 months or less earning from $2400 to 100,000 monthly then watch these videos here at www.jointallyhayden.com. This is not a get rich scheme just a revolutionary concept that has come at the perfect time to fuel your health and wealth! See if it resonates with you. It was put together by the creative mind of Graphic Designer Shavanna Pinder. 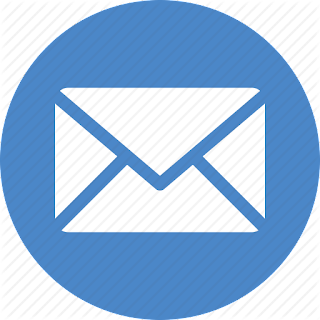 If you are looking to add a little pizazz to your newsletter or would simply like some graphic work done, Shavanna is available. Imaginative and professional, contact her today. Rates are reasonable. View Shavanna's Portfolio. Owner Tally Hayden will inspire you with education on how to honor your body and nourish your emotions to teach you that nature and earth feeds the temple.